Never worry about compromising your vision for style again with the Nannini Quick 7.9 Reading Glasses! These glasses are super light-weight, hyopallergenic and provide sharp vision. Never worry about compromising your vision for style again with the Nannini Quick 7.9 Reading Glasses! 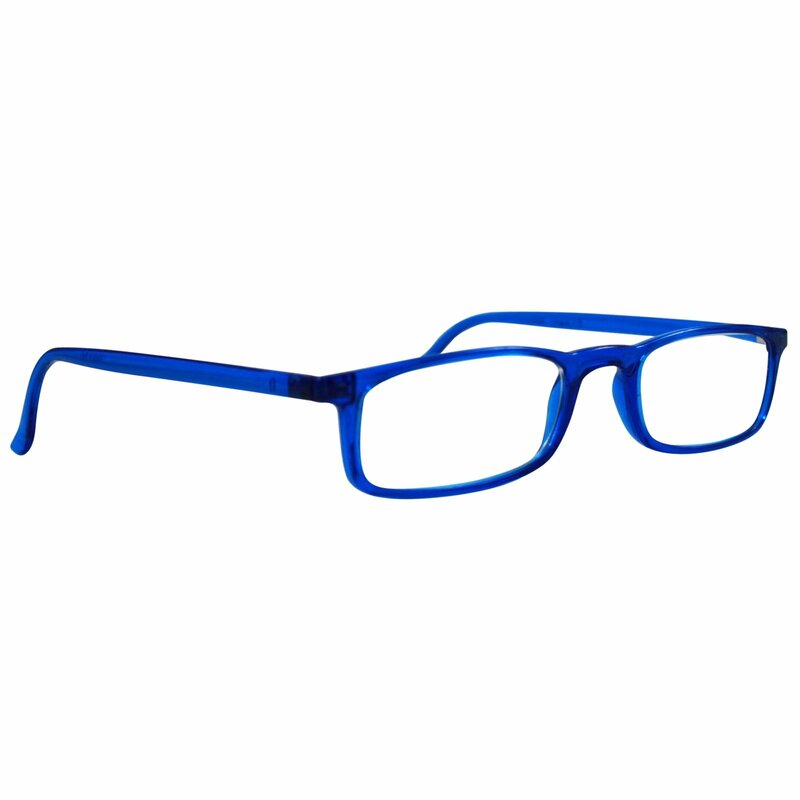 These Italian-made glasses offer style and precision optics with a super-light, super-durable frame. The ultra-lightweight frame is constructed of Grilamid TR90, which is a hypoallergenic plastic that allows the frame to weigh just 7.9 grams, less than a third of an ounce! With these glasses, sharp vision is assured with precision lenses, available in 5 dioptric powers (+1.00, +1.50, +2.00, +2.5 and +3.00). Durability is even built in - feel free to twist the frames, and they'll bend without breaking and return to their original shape. When they're not in use, stow them in their specially designed sit-proof polypropylene case - it's non-deformable! Best of all, you'll look great wearing them at all times. These may be the last pair of reading glasses you ever buy, unless you need them in all colors available. 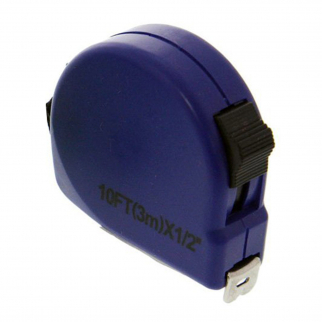 Universal Tool 10ft Measuring Tape Metric SAE 3 Meters Tape Measure - Blue $ 6.99	• 36% off! 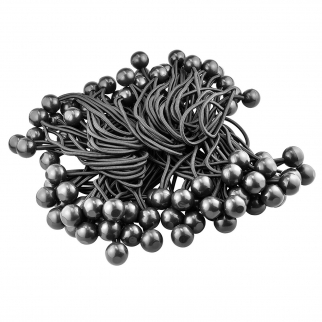 Universal Tool 100 Pack Black Stretch Cord with Black Ball 6 Inch Length $ 22.99	• 23% off! 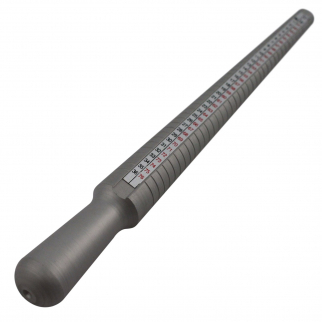 Universal Tool Aluminum Ring Sizing Mandrel Rod Sizes 2-15 US 13-24mm $ 15.99	• 24% off!